8. 7: Former No.1 tracks. 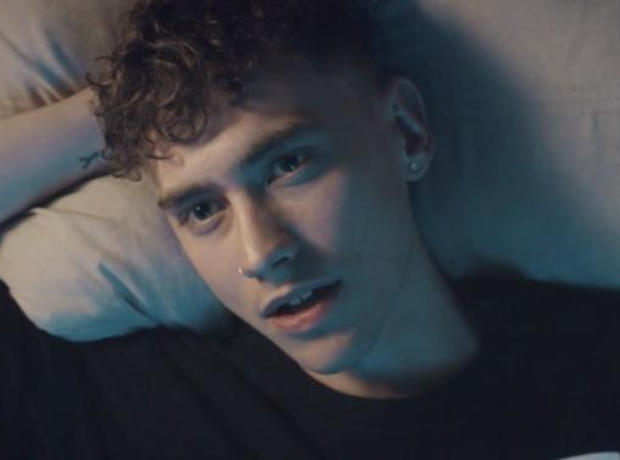 Years & Years' 'King' are one of seven No.1 tracks in the chart. Can you name the others? Go on, have a go!